Hey ! 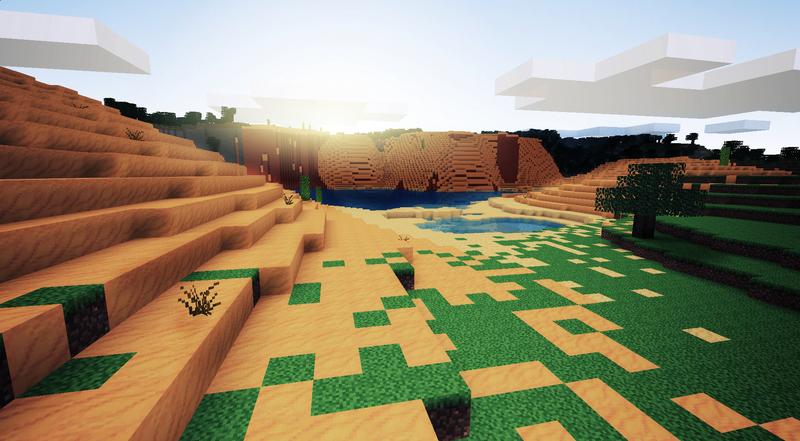 I just got back into Minetest and I will surely rework on my texture pack. Here's a preview. I was gone for months (or more or less a year) and when I came back, WHAT THE F*** HAPPENED TO THE PHYSIC ?! brb, rubbing my cucumber to MT 0.3.3. At the beginning of 2011. 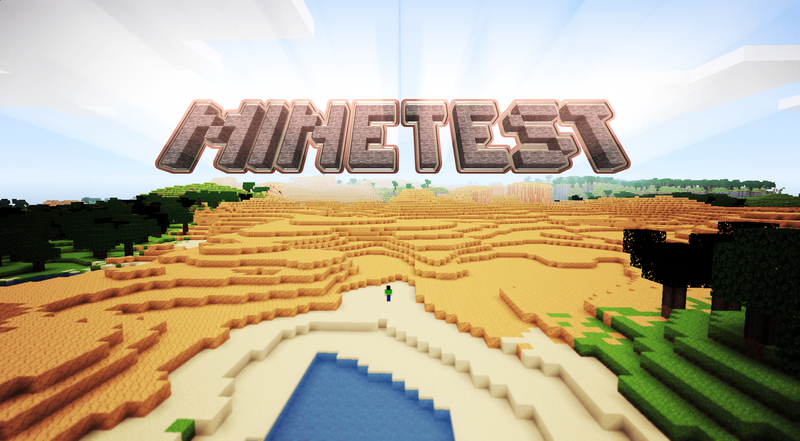 I was looking for a free alternative to Minecraft then I stumbled on Minetest which was very primitive at this time. Topic: Fun when did you start playing!! I am not participating but I will surely add my own textures in my pack soon. Ade96 : I really like your medieval town ! The last screenshots are amazing too ! Are you playing from the RP ? Hahah this is great ! Damn, you got some nice screenshots over here ! That's what happen when you divide by 0. Topic: What are those creatures in the game? Damn ! Nice work ! 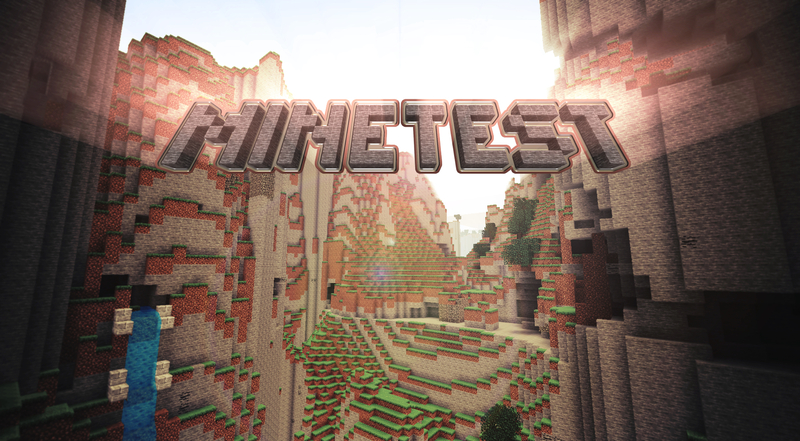 cisoun wrote: What's the point to run Minetest with Wine when there's already a Linux version ? Topic: How do you make wine run Minetest. 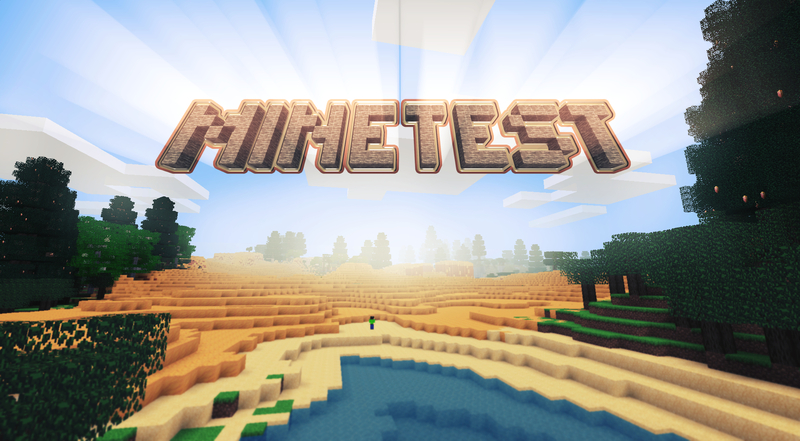 What's the point to run Minetest with Wine when there's already a Linux version ? Calinou : Thanks ! I'm back at work for my textures ! I did this one from scratch and it looks like the actual. I'll put it in CTP10 (I forgot to add it to CTP9). DarkDragon : Nice house ! Are you scared of the dark ? http://ompldr.org/ is quite good if you don't want to manage your photos. Otherwise, check out http://imageshack.us/ . InfinityProject wrote: That's epic! Did you photo shop this? 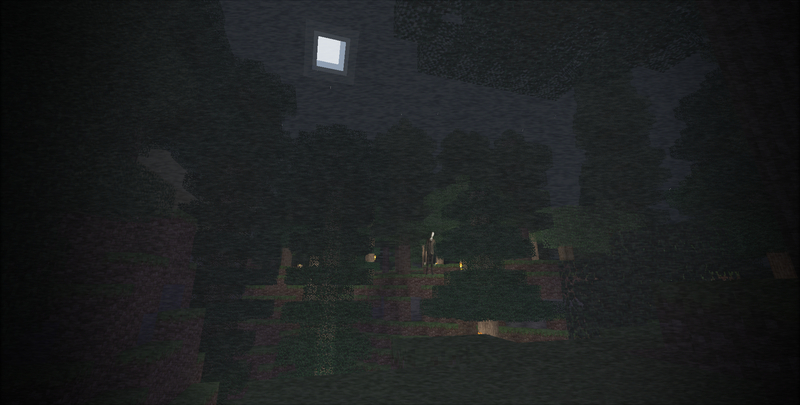 But I would like to see a slender mod, that would be fun ! "This doesn't seem good... OH SHIIII-"
Edit : 666th post ! This post has been damned by Slenderman. Of course. But I have to update it soon because of some new textures I've made.